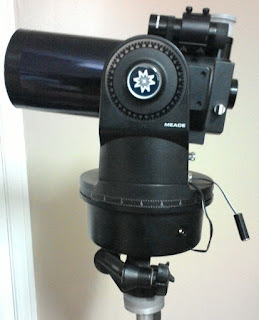 The Meade ETX 90 (RA) now has external power input. Pretty easy hack. Especially when I found tiny holes on each battery clip!